A full-scale copper replica of Lady Liberty's face is the first thing that greets visitors to the museum in the base of the Statue of Liberty. But the face that gives visitors a chance to get up close and personal with an aspect of the statue that otherwise looms far out of reach is available to only a limited number of visitors. The museum is open only to those who have tickets to the pedestal or the crown. 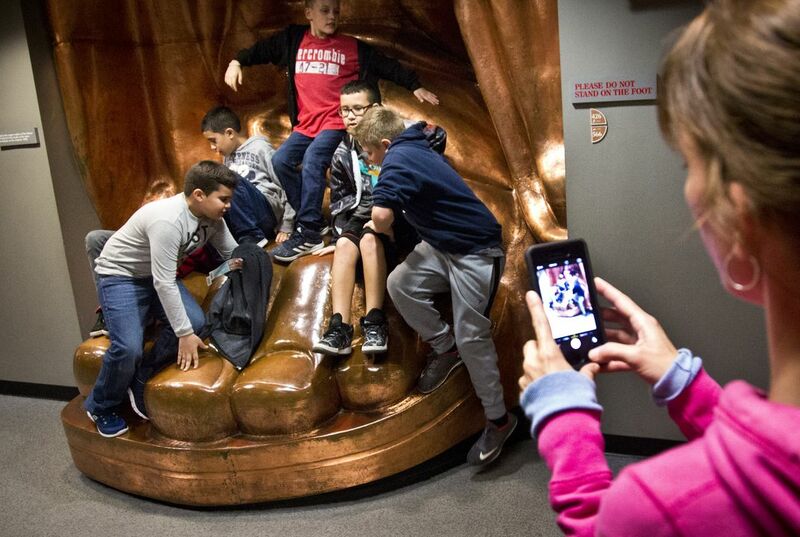 The National Park Service wants to change that, and has proposed building a larger museum on Liberty Island that would be available to all of the approximately 4 million annual visitors to the site, not just the 20 percent or so who have statue tickets. 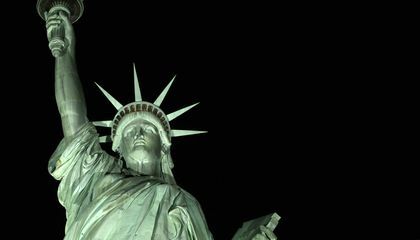 "We'd like to make the visit as enriching as possible," said John Piltzecker, superintendent of the Statue of Liberty National Monument and Ellis Island, who has announced the opening of public comment on the idea, among the initial steps to making it a reality. The next step would be working with a private foundation to raise money for the planned 20,000-square-foot museum, since no federal dollars would be used for the project. Piltzecker didn't have a figure on what the project could cost but was optimistic the museum would open in three to five years. The park service has a location in mind, on the northwest side of the island somewhat away from the entrance to the statue and has started thinking about what would go in it. One possibility would be the original torch, which currently greets visitors in the pedestal lobby since it was removed in 1984. The material that's in the current museum, which covers the history of the statue as well as how it was made, would also make the move. That would include the giant face, as well as a replica of the statue's foot and exhibits looking at the models and molds used to create Lady Liberty, who was a gift from France for the American centennial. Eileen Gormley, visiting from Princeton, New Jersey, said having access to the museum was important. "This part here is very important and very informative and to just walk up and look at it, you don't get any of the background and history." Michael Miller, of El Dorado Hills, California, agreed. "It brings it to life," he said. "It helps to make the seeing of the image itself more meaningful." Would you go around the world – in a canoe? Why do officials want to create a new museum? I think the new museum is a great idea! Currently, only people who visit the statue can see the museum. If a new one is built, tourism will increase and so will the money coming from tickets because more people will come to see the new museum. I think it is the best book I have ever read!!!!!!!!!! The statue of liberty is a very important artifact. It is very important for us to preserve the statue for future generations. So that they can be inspired by its message of inspiration.